The hotel offers services and care for all families with children, to ensure a fun and relaxing holiday for adults and for our younger guests. Among the hotel amenities you will find a wonderful swimming pool for a relaxing vacation days. Children will enjoy playing safely while parents can relax poolside. 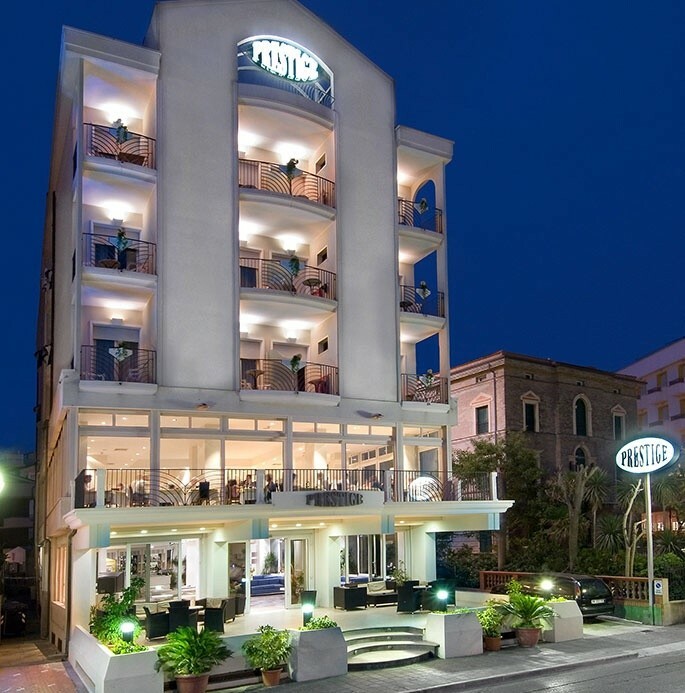 Centrally located on the seafront in Cattolica,3 star hotel Prestige is located close to all major points of interest. 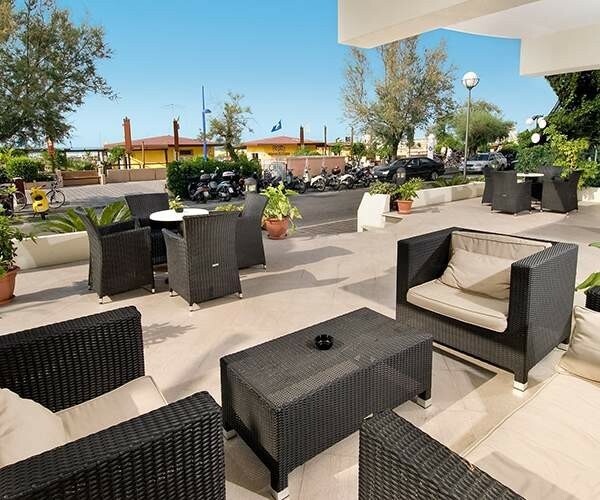 A short walk from Piazza 1° Maggio, the heart of Cattolica and theatre of many summer shows, and in the main streets with shops and pubs. 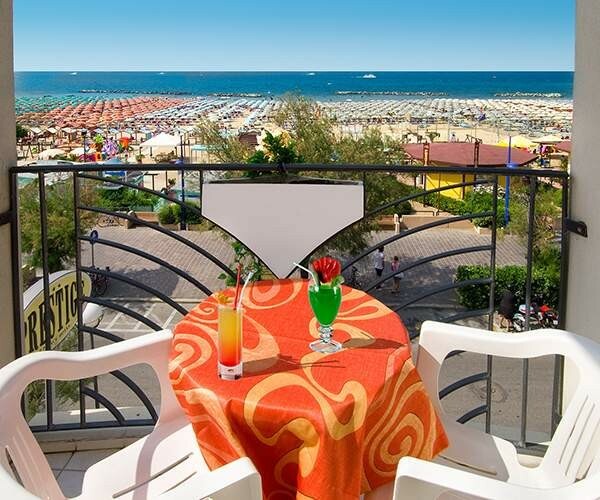 A strategic position to reach the harbour of Cattolica and the new dock, located just 500 metres away, where you can admire beautiful summer sunsets or enjoy moments of fun with the Ferris wheel for children. Do you dream of a vacation with sea view? You have come to the right place! 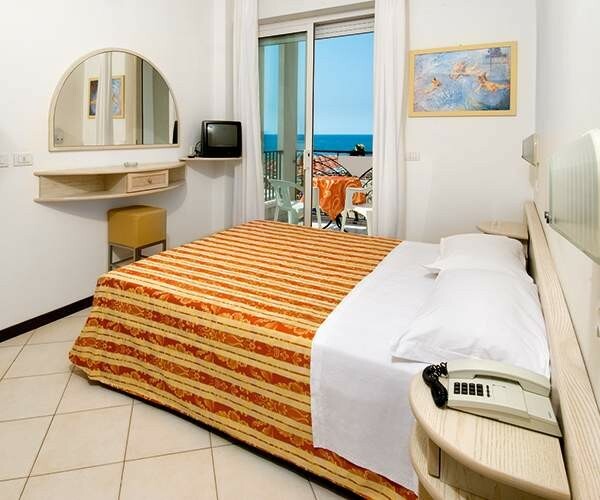 The Prestige hotel overlooks the sea and is located right in front of the beach, to spend an unforgettable holiday. 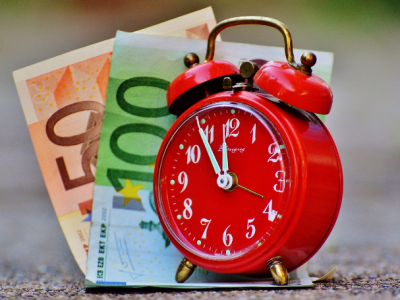 The hotel has recently been renovated and is a family run business: always attentive to the needs of all customers, the owners will ensure the courtesy in the relationship and professionalism in service. Staying with us you will find comfort, friendliness and relaxation: everything is designed to make your holiday even better!